And what does every mom do in summer? I don’t know what every mom does. I know what I do. I start off with big plans of what we will do. There is a mixture between wanting to maintain structure and avoid summer setback while still relaxing and having fun. 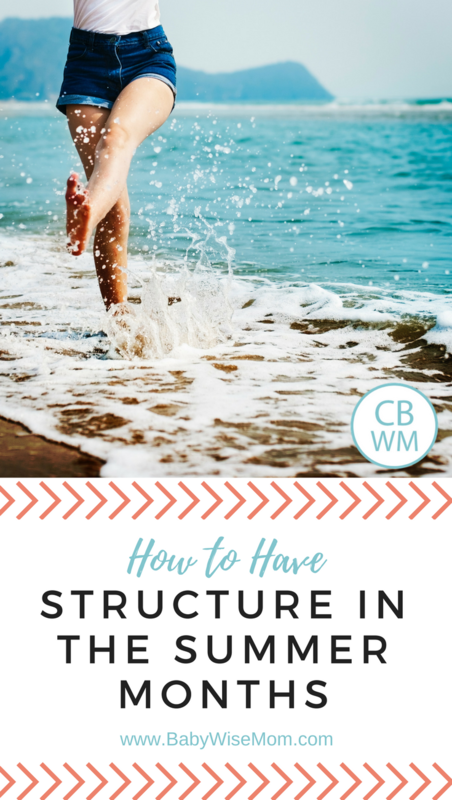 I think most if not all of us want our children occupied with a mixture of structure and fun. Here are some ideas on how to help you through your summer. 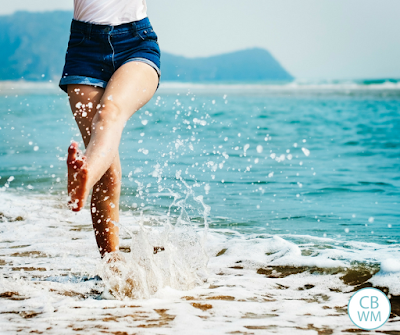 One of the easiest ways to make it to the end of summer and get a stab of guilt that you have let summer fly by without having reached the goals you wanted is to not make a plan and make a schedule. If you are the type who has some goals in mind for the summer, write them down. What activities do you want to do? What do you want to accomplish? What do you want to avoid? Don’t forget to make plans for the fun things you want to do. What activities do you want to do? Where do you want to go? Summer quickly gets planned for you if you don’t take some initiative and plan things yourself. Remember the big things and little things as you plan in your fun. Take some days off. Some people do no structure and take the first week with pajamas all day and every day. Others might plan for every Tuesday to be a no structure free day. Some might be more random than that. Do what feels right for your family–some children don’t handle straying from structure as well as others. Do what works for you.